One of my first non-review articles for Recording, written over ten years ago, focused on using a thrown together remote rig for tracking a band in a large old house. This “portable” rig was made up of a Mackie 1604 VLZ mixer, an Alesis ADAT XT20 used just as an 8-channel converter light-piped to a Frontier Design Wavecenter PCI card. My DAW was an old Intel Pentium something-or-other PC, complete with a big old CRT monitor. Contrast this with the most recent live album that I tracked in a old theater. There were seven musicians with three DI instruments, five instrument mics, six vocal mics, and two sets of room mics—nineteen inputs total into a digital mixer. Said mixer simultaneously handled the PA mix for the room, complete with compression, EQ, and gating on every channel, plus two reverb sends. It handled monitor mixes for the group back to the stage, and it also sent a direct pre-fader feed of the tracks straight to my Macbook Pro running Cubase 9 over USB 2.0. Said mixer had zero physical faders and was housed in a 3U rack enclosure. Said mixer was, yet again, a Mackie: the DL32R. Just as Mackie’s designers launched the compact mixer revolution almost two decades ago, they also brought to market one of the first faderless digital mixers, designed to handle all control duties on a then-new Apple iPad. Nowadays almost every digital mixer on the market offers some sort of remote iPad app, but Mackie is still a forerunner in both compact mixer design and iPad mixing technology. This expertise abounds in the DL32R. The physical chassis of the DL32R is a 3U 19” rackmount box that is roughly the size of a good old 1604VLZ, minus any controls save a power switch and a headphone volume knob. Compared to most rackmount mixers and interfaces, the unit is built “backwards”, with all I/O on the front panel. 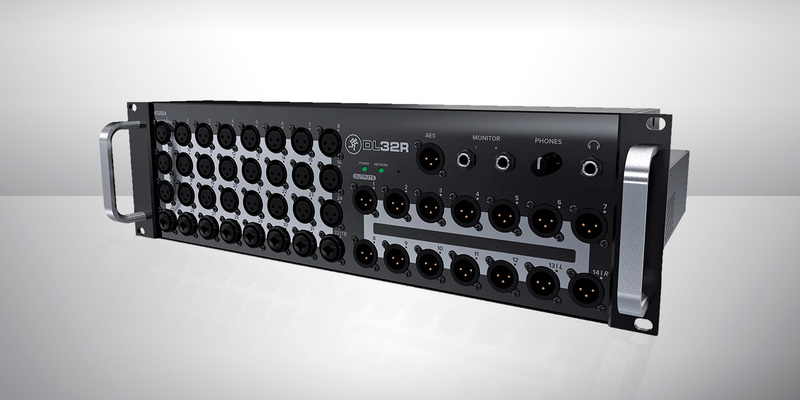 That includes 32 XLR inputs (8 of which are XLR/TRS combo jacks), 14 XLR Outputs, a pair of 1/4” TRS monitor outs, headphone jack, and a single XLR AES digital out. The front face also features a pair of multi-function LED lights for indicating power and network connection, a pair of power amp style handles, and that’s about it. On the back of the box is a power switch, IEC cable socket, two large cooling fans, a USB output, and single CAT5 Ethernet port for LAN connection. The latter is actually on a removable card, one that can be replaced by a Dante Card, giving the DL32R complete access to standard Dante-enabled networked audio systems (including Mackie’s brand-new AXIS Digital Mixing System). 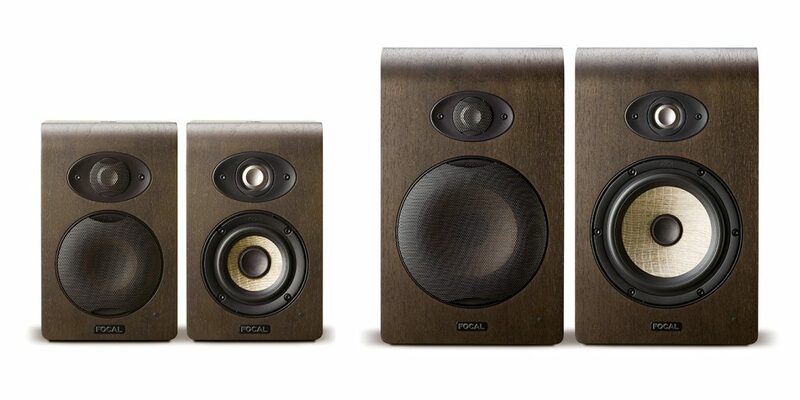 Special mention should be made of the DL32R’s recessed top panel. It’s intented to house a network wi-fi router and/or a hard drive for direct multitrack recording. The unit ships with large Velcro® strips that you can use to attach said devices to the mixer via built-in anchor slots. To use the DL32R, you will need at least two vital accessories, a wi-fi router and an iPad. Most any iPad will work including the new iPad Pros. I tried the unit with an older iPad 2 and a first-generation iPad mini with zero issues or concerns. The free Mackie Master Fader app (now in version 4 and downloadable from the App store) never crashed once in my tests, or more importantly, at the gig. Multiple units can used at the same time and I was able to monitor, mute, and solo the audio at the same time that the Front Of House engineer crafted the house mix. Wi-fi on the DL32R is not built in. Your wi-fi router must hardwired into the unit via CAT5 cable. It could be your home or business router if you use DL32R in a fixed studio, venue, rehearsal space, or basement. However, with the low cost of routers, I would recommend getting a dedicated one for use with the DL32R and strapping it on top if you plan to go mobile… which is kind of a key point of this mixer. Setup with my router was instantaneous, since my iPads are already on my network. The Master Fader app’s user interface offers great functional simplicity, and yet gives you access to every deep-level function of the mixer… all with much better graphics than on the built-in displays of older-generation digital mixers. 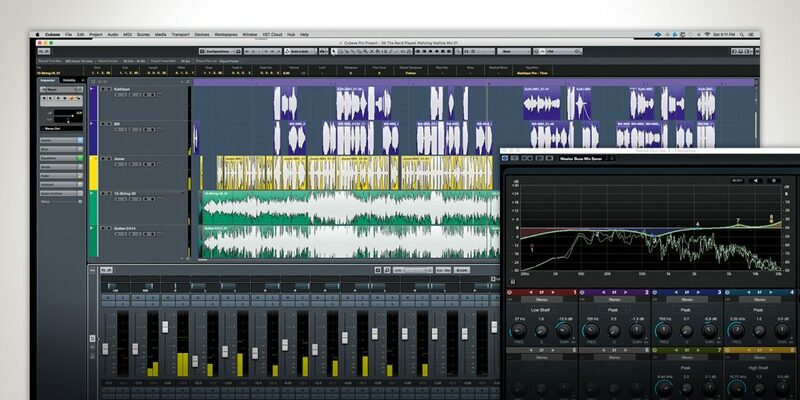 This mixer is quite deep and capable; there’s not enough space in one review to dig into it all. Just know that this is a full-fledged digital mixer in every way. The DL32R functionally rivals many larger-format competitors. Each channel has the option of 4-band EQ, gating, and compression, each with a choice of modern or vintage styles (both sonically and visually) Each of the built-in effects compares nicely to those found in most of today’s major DAWs. Each channel can be extensively routed, grouped, bused, and processed, with copious aux sends as well as a pair of dedicated reverbs and a stereo delay. This unit also offers subgroups, matrix routing, and VCA groups—all things found in any large-scale live digital mixer. Given this issue’s emphasis on tracking bands live, you may be wondering how the DL32R handles tracking. First of all, all input channels use Mackie’s latest-version Onyx+ microphone preamps, known in the industry for their classic analog texture and quality. You can then take what is captured and send it straight to a hard drive via the USB port, where audio is captured at the mixer’s fixed rate of 24-bit/48 kHz. Note that once audio is on the hard drive, you can play back your multitracked audio files through the mixer; each channel offers A/B input capability, with the B input being the direct captured channel right off of the hard drive. These files are captured in multitrack Broadcast WAV (BWF) format. If your DAW doesn’t recognize them (many do), you will need third-party software to import them. Instead of a hard drive, you can hook the DL32R direct to your computer via USB, where the DL32R shows up as a simple standard audio interface. It uses proprietary drivers on Windows and standard Core Audio in OS X. This way, you can stream to and from your preferred DAW with ease. Another option for recording is to use the Dante Card after you purchase and install Audinate’s Dante Virtual Sound Card software on your computer. I use this solution on a competing digital mixer every week to multitrack our worship band and it’s a wonderful, elegant solution with very open-ended routing. 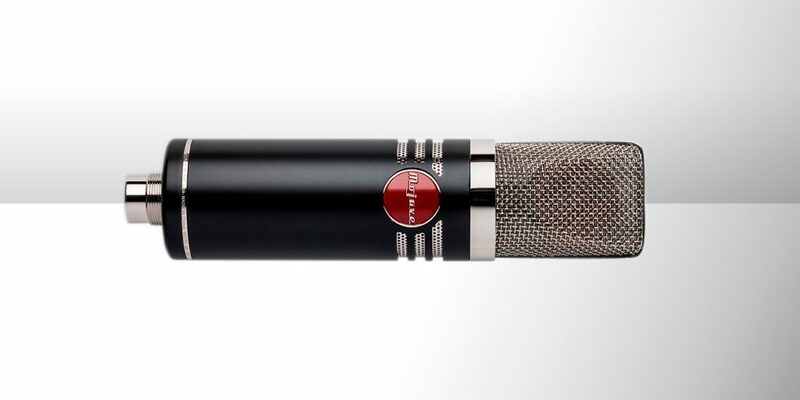 The DL32R integrates seamlessly into any Dante-equipped system. There is so much more I could say about the DL32R, but I’m out of space. The built-in processing and effects are topnotch; I was especially impressed with the warmth and richness of the reverbs considering they’re a built-in effect rather than a plug-in or digital hardware. The mic preamps sound great and the whole system was rock solid in all of my recording sessions. If you do a lot of live sound, this is a compact and highly versatile mixing system, provided you are comfortable mixing on an iPad (assuming you don’t also get the Mackie AXIS for physical control). For bands looking to record live performances, track remotely, or even capture multitracked rehearsals, this system is a beast! The street price may sound surprising when you consider its small footprint, but sonically and functionally it easily competes with and bests many $3000–$4000 mixers from just three to five years ago, and with 32 inputs, too. Well played, Mackie!